Every electrical appliance uses some kind of rotary power in their inherent mechanism. It is important to incorporate signal transmission into electrical appliances as well and an electrical slip ring helps accomplish exactly that. 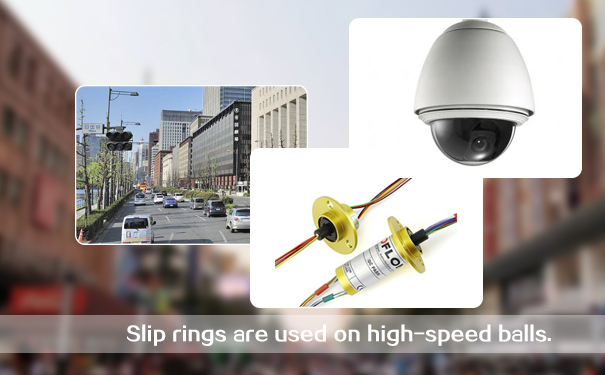 slip ring can be found in all walks of life, from heavy industries to home based appliances as well as revolving doors. 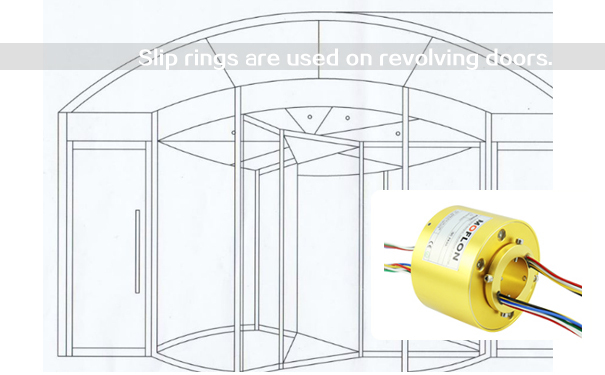 Slip ring has totally changed the way electrical appliances work. It has made life easier and appliances more efficient. What an electric slip ring does is transmit energy and signals to the rotating body of an appliance. The entire apparatus consists of an electric slip ring, a fluid slip ring, and a smooth ring. The whole setup is collectively known as swirl or rotary communication. Slip ring is situated in the central portion of the center of rotation of an appliance. There are two components of a slip ring, stationary and rotating. While the rotatory portion helps connect the rotating structure of the appliance, the stationary portion helps connect and streamline the energy of the fixed portion of the appliance. Both are known as rotor and stator respectively. Any 360 degree rotatory electromechanical device can make use of a slip ring which is responsible for transmission of power as well as data signals. The principle of working of an electric slip ring is achievement of a relative rotatory mechanism of current or data signals, as well as image and power through precision transmission. As the field of data and electronic signals is required to be transmitted, these slip rings help transmitting the same from a fixed to a rotating state. Every slip ring consists of an elastic component, a sliding surface which comprises an insulator, and a resin bonding material. Brush is made up of a noble metal alloy, has a II shape and also possesses high electrical conductivity. The insulating material is composed of plastic, while the sliding material has a steel bearing. The concave groove in the slip ring has a double contact surface and is symmetrical. The brush while exerting pressure has a sliding contact with the ring groove which helps in signal and current transmission. A slip ring is an integral constituent of most industries where use of rotary table and cable equipment is utilized. It is also used in wind mills, crystal furnaces, filling and package industries and even automatic revolving doors. We provide you with technical assistance and high quality slip ring to make your life easier. Our electrical slip ring is manufactured using high quality precious metals, which are tarnish resistant. They have higher shelf life and offer more than 100 million revolutions in their life cycle. The intensive fiber brush technology further enhances the efficacy. Our slip rings also have low torque, smooth rotations, effective transmission and minimum noise generation. You will also be glad to discover that our slip rings are low maintenance and have a very compact structure wit a gold to gold multiple point contact area. Visit us to know more.